The weather is getting good again! Finally! If you’re anything like us, that means you’ve already started planning your first outdoor day-drinking session. You probably already know that we deliver great wine and craft beer on demand. But did you know that we’ll deliver it to you anywhere? 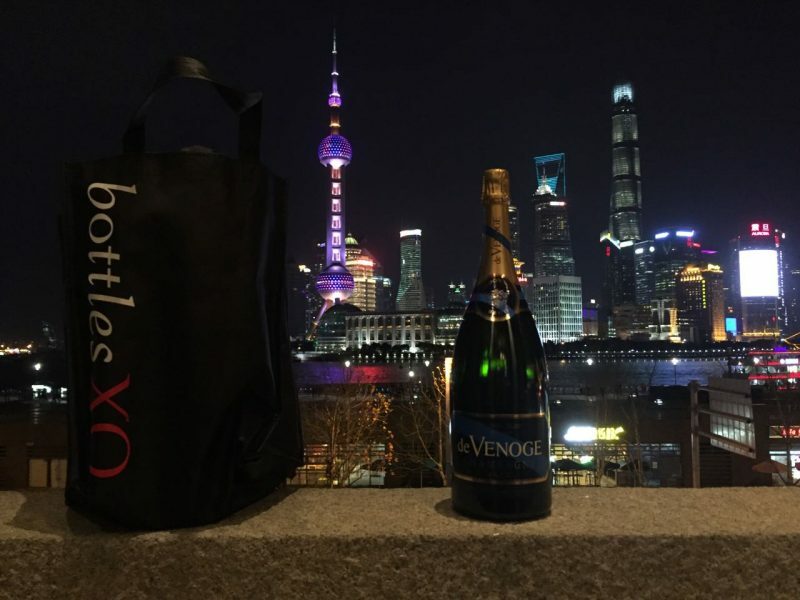 If you feel like cracking a bottle open in the fleeting Shanghai sun, we’ve got you covered. Here are just a few of the places we’ll deliver to. 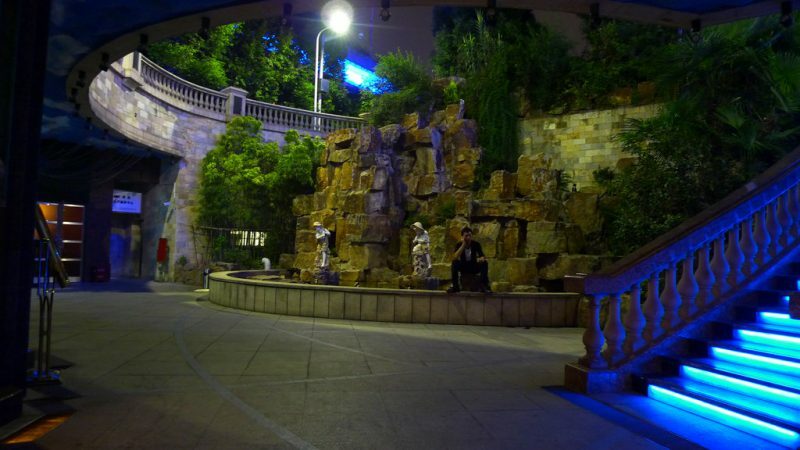 The newly revamped Datong Mill is already one of Spring’s most discussed drinking and dining spots and, even though it’s kind of underground, it’s also outdoors and gets plenty of sunlight and open air. Which makes it the perfect place for receiving an order of nice, cold wine or beer. And don’t worry – we’ll deliver to whichever restaurant you’re dining at. Speaking of delivery to restaurants, Shanghai is full of great eateries with courtyards, rooftops and terraces. 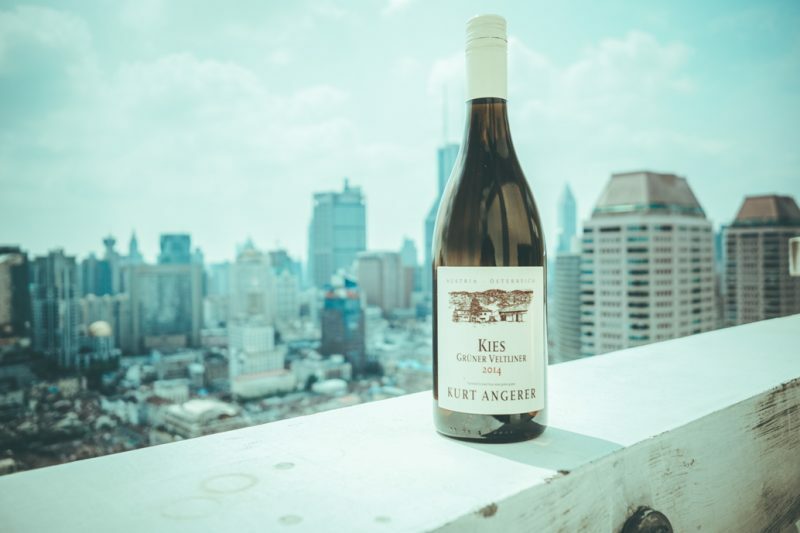 Next time you’re grabbing a sunny brunch or an early evening dinner, why not jettison the restaurant wine menu and get your favorite bottle delivered? It might even get there before the appetisers. We’ll ride to any downtown park no problem; from Fuxing to Zhongshan and even to Century over in Pudong. 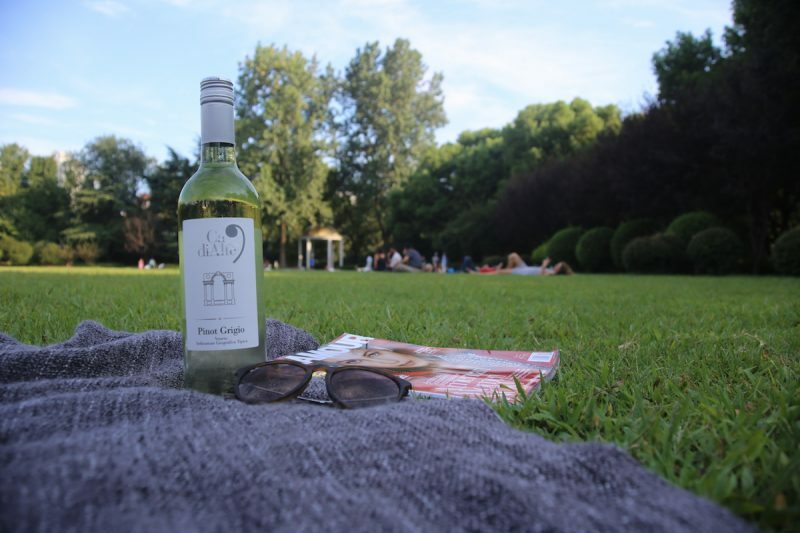 Wherever you pull up your blanket and picnic basket, we can be there with a chilled bottle in less than an hour. If you need glasses, just leave a note. The Bund doesn’t have to be about dropping a thousand or two on dinner and cocktails. Grabbing a quick drink and taking in the scenery can be a lot more atmosphereic and a lot more convenient; especially when you can have your bottles delivered right there. 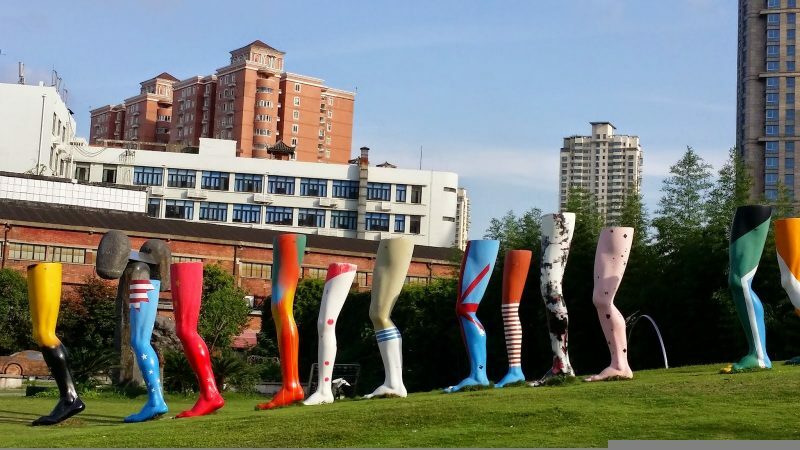 This quirky, green art space is a great place to hang out and soak up some sun in a unique atmosphere. With wine or a cold beer, it’s even better. You’ll have to be quick, though – word is that the whole district isshutting down permanently this summer. 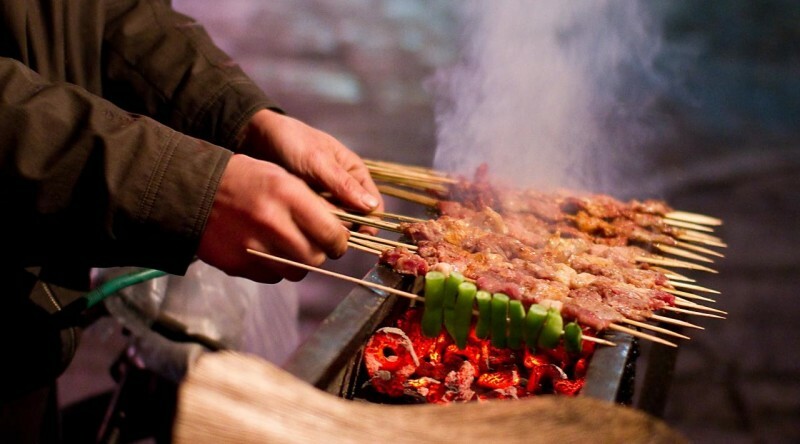 Shanghai is a melting pot, and nothing sums that up more deliciously than pairing a great European bottle with spicy streetside shaokao skewers. It might sound weird, but trust us. As for where… you should already have your favorite corner for this. 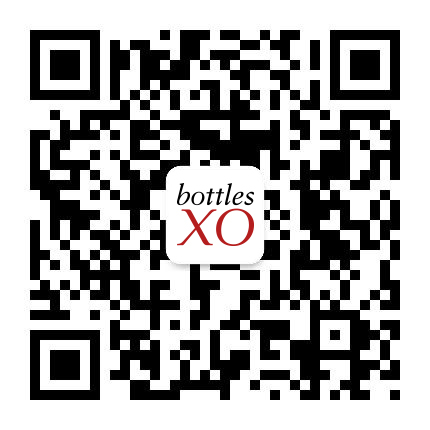 BottlesXO delivers high quality wine and beer to WHEREVER you are in Shanghai, Suzhou, Hong Kong and Singapore with no minimum order or delivery fee.